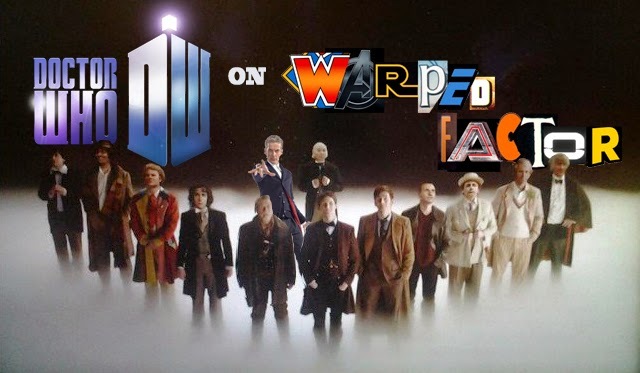 Doctor Who Archive: Miscellaneous | Warped Factor - Words in the Key of Geek. Here you will find links to many of our Doctor Who feature articles. 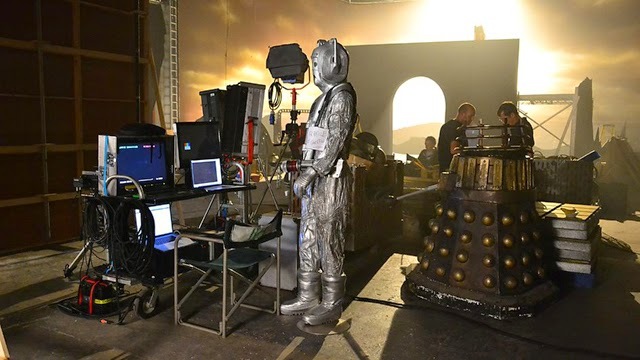 This page includes behind the scenes articles, interviews and links to miscellaneous Doctor Who articles of interest. The page is updated weekly as new articles are published. How did 152 episodes of Doctor Who go missing? Just who is this John Smith fellow anyway? Who'd make a good female Doctor? 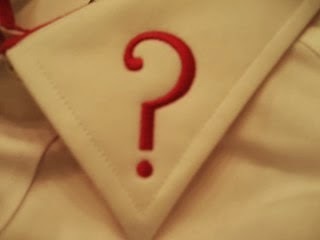 Mark Gatiss for show runner? Showrunner: WHO is the better man for the job? What if Brian Blessed was the Doctor? Is it possible to enjoy Dimensions In Time? Does Doctor Who's future belong in movies? Are you a Doctor Who fan who would like to share your appreciation with others? Want to be a guest contributor for Warped Factor? Well we want you! Contact us at warpedfactor@live.com for more details.